Prepare to manage your own maximum security prison next month with the full release of Prison Architect. 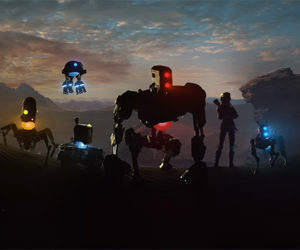 Coming to Xbox One and PlayStation 4, the console editions include a full story mode, and has been re-imagined for console optimization. Those who pre-order the game before release (and Xbox One Game Preview owners) will receive the 'All Day and a Night' DLC as a bonus. The DLC includes eight new wardens, eight new prisons, and eight new plots to build on. 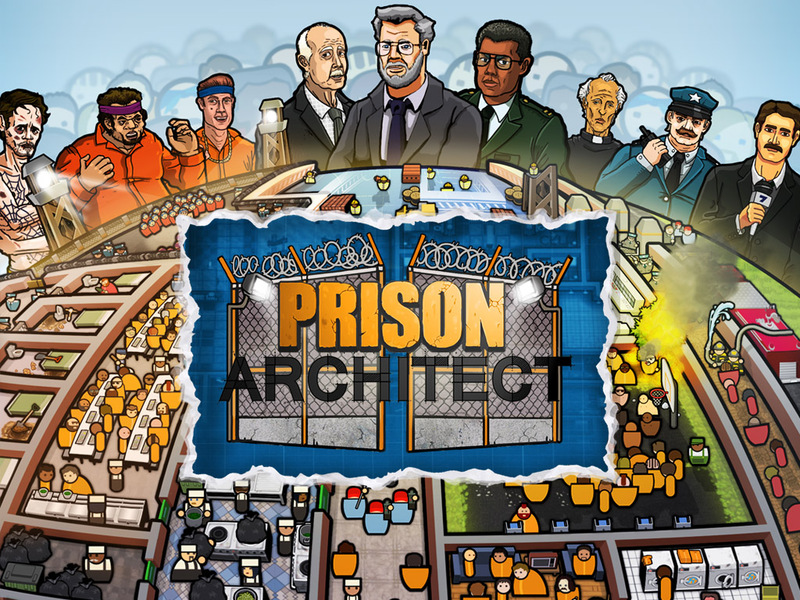 Prison Architect will be available on June 28th for Xbox One and PlayStation 4.